Hello, I’m interested in 214 Market Unit 503 and would like to take a look around. The details on 214 Market Unit 503: This condo located in Brighton, Boston, MA 02135 is currently for sale for $1,050,000. 214 Market Unit 503 is a 1,160 square foot condo with 2 beds and 2.5 baths that has been on Estately for 2 days. 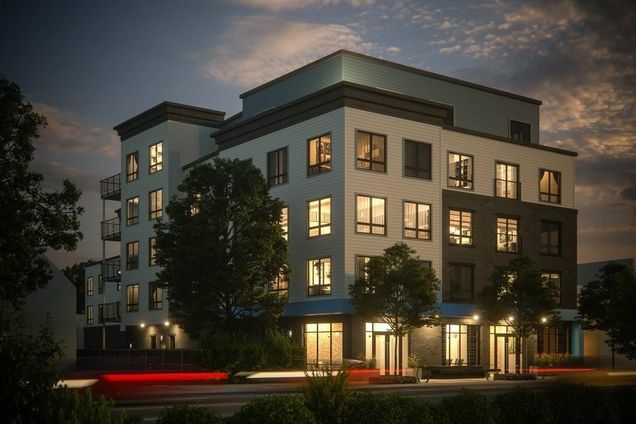 214 Market Unit 503 is in the Brighton neighborhood of Boston and has a WalkScore® of 85, making it very walkable. This condo is in the attendance area of Another Course To College, Conservatory Lab Charter Primary School, Brighton High School, F. Lyman Winship Elementary School, Lyon K 8 School Grades 7 8, Jackson Mann K 8 School, Mary Lyon K 8 School, Gardner Pilot Academy, Baldwin Early Learning Pilot Academy, and Edward M Kennedy Academy For Health Careers Grades 9 10.